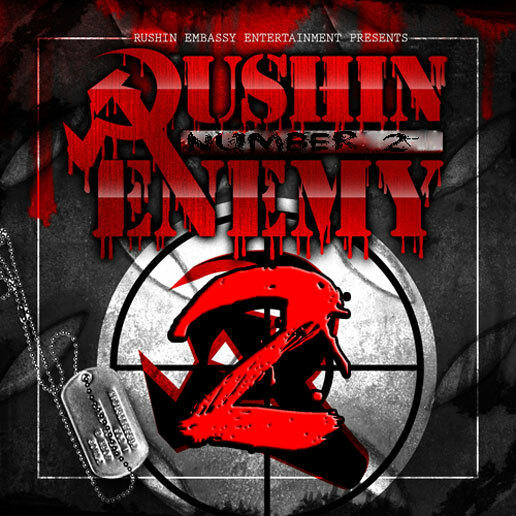 Boston based group Rushin Embassy Entertainment is preparing to drop their latest mixtape Rushin Enemy 2. Featuring group members Sean Hines, Wrath, Hit and Hasheesh, this mixtape is a tribute to classic 90's Hip-Hop by using production from some of the biggest acts of that era (Such as Mobb Deep, Wu-Tang Clan, Dr. Dre, Biggie, Gang Starr among many others.). The first track being leaked from the mixtape is a remake of the Boston classic I Got To Have It. For good measure Rushya tabbed the song's original emcee Edo. G for a featured verse. Download I Got To Have It 2011 from Zippyshare.